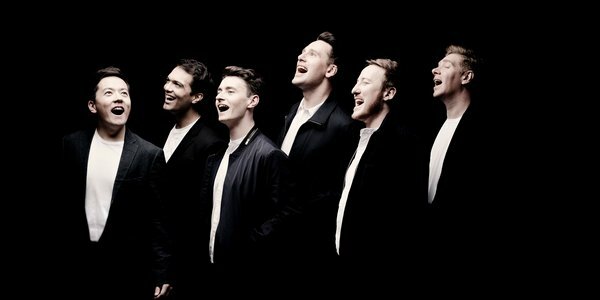 With “voices of spun gold” (BBC Music Magazine), The King’s Singers are masters of vocal harmony. 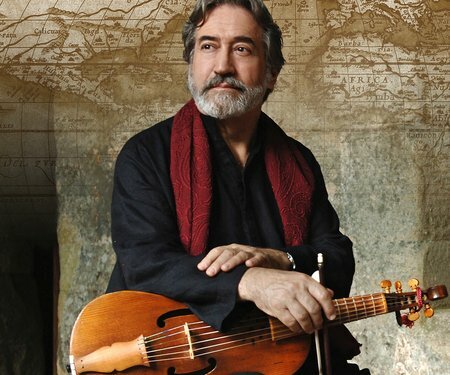 These polished entertainers will sing a mix of ancient and contemporary, classical and popular, all delivered with “pinpoint precision and total rapport” (The Times, UK). In a rare visit to New Zealand, this irresistibly charismatic ensemble performs at the New Zealand Festival on their whistle-stop “Gold” world tour to celebrate 50 years in the business. Double Grammy Award–winners, The King’s Singers are beloved the world over, from London’s Royal Albert Hall to New York’s Carnegie Hall, and now – for one night only – in Wellington. 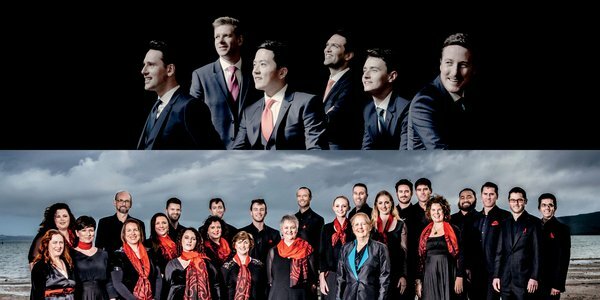 They will be joined on stage by our country’s internationally renowned choir Voices New Zealand – who will themselves be celebrating the 20th anniversary of their founding at the 1998 New Zealand Festival. This celebratory programme will feature especially commissioned anniversary pieces by contemporary composers Nico Muhly, Bob Chilcott and New Zealand’s Leonie Holmes. Join the best choral voices in New Zealand and one of Britain’s greatest musical exports for a musical trip from the Renaissance to now. Prepare to be charmed. 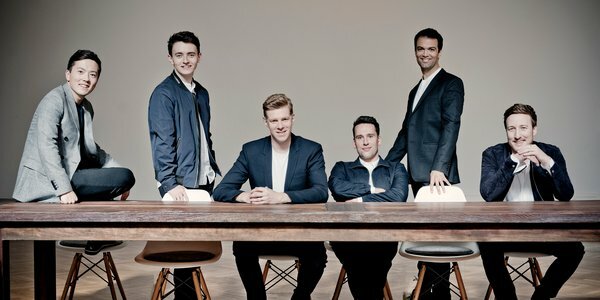 Enjoy the music of The King's Singers in ARTicle's playlist for Classical lovers, curated specially for the New Zealand Festival. Celebrated for her mesmerising voice and interpretative depth, Grammy Award–winning Swedish mezzo-soprano Anne Sofie von Otter is one of the titans of grand opera and French chanson.